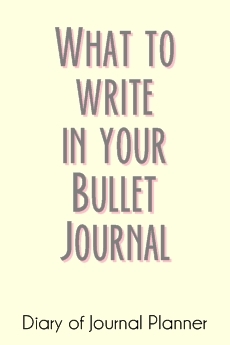 Even the most die-hard Bullet Journal fan can sometimes feel uninspired or stuck for ideas. 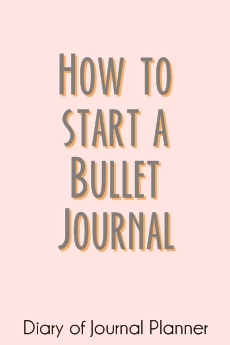 Don’t despair if you are feeling blocked for bullet journal ideas.The good news is that it is always temporary and the even better news is that there is an easy way to get your journaling creativity going again. 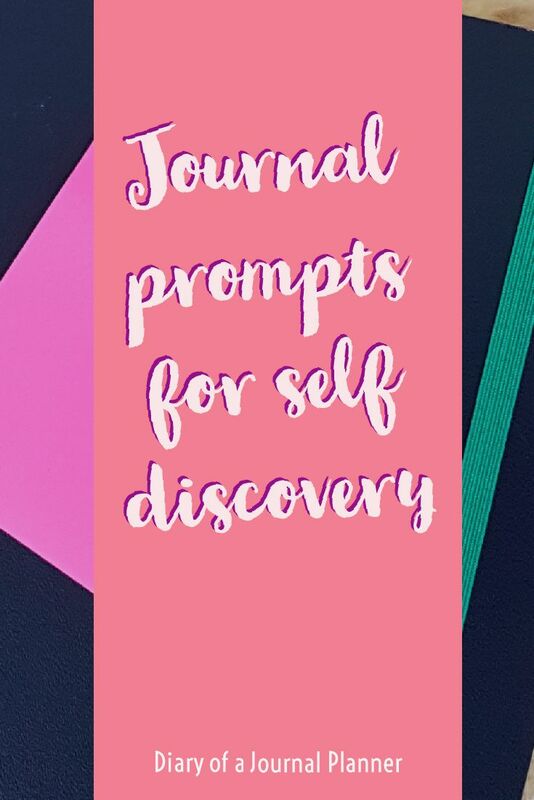 Prompts are the best way to self discovery too so if you like journaling using a bullet journal or planner I seriously recommend you to start with a few journal prompts. 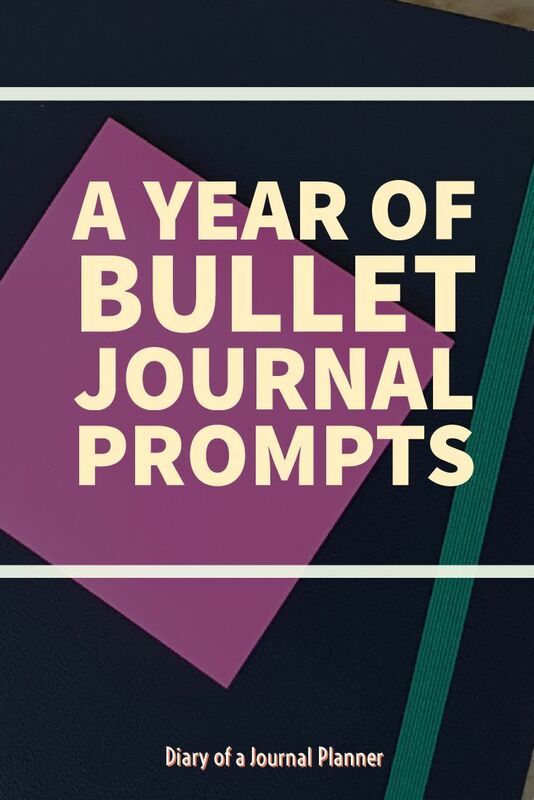 You can use a journal prompt when you are feeling uninspired and stuck for ideas. Instead of focusing on the problem of not having an idea (which often makes the block even worse), a journal prompt is a simple statement… often only one sentence which can spark ideas, give you a new way to think and offer inspiration. The great thing about journal prompts is that we are all unique. So even if we read the same journal prompt, we will all interpret it differently. The thoughts, ideas, and inspiration they unlock will be uniquely yours! As you go further along in your journalling journey you will learn to discover inspiration everywhere. This often takes lots of practice though. 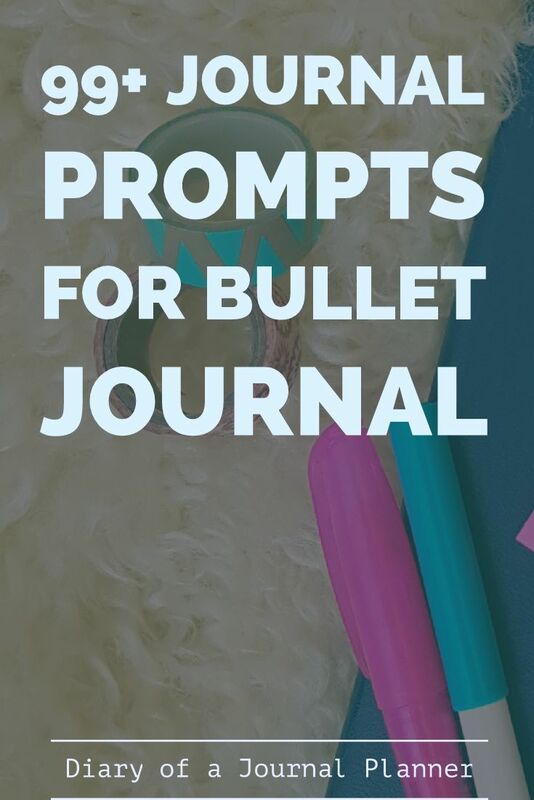 If you are just learning how to start a bullet journal it can be hard work to get those ideas flowing, and that is when to use a journal prompt. 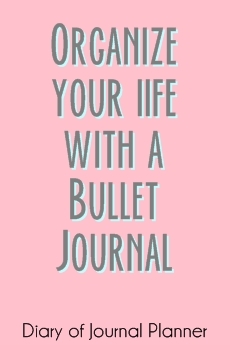 Of course even Bullet Journal Pro’s need some help sometimes too. And if that is you keep reading for some great writing prompts. 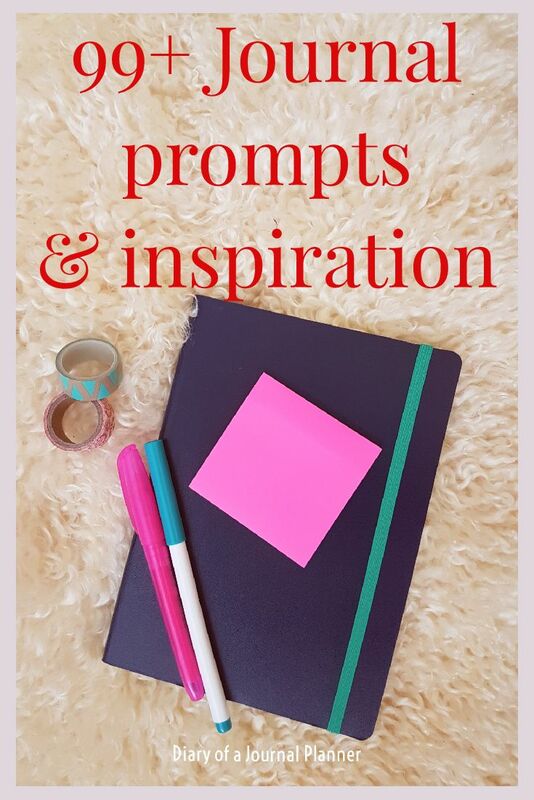 To make sure you find the prompts that will suit you the best, we have divided up all our writing prompts into sections. Our suggestion is to scroll through till you find one that sparks your interest. Sometimes even the same question can turn into totally different journal entries depending on your mood and what is happening in your life when you read it. Write 5 affirmations for when you are feeling low. What is the best book you have read recently? What are the most important life lessons you have learned? Having troubles sleeping? What’s keeping you up? Name the three biggest priorities in your life right now. Do you have a fear that is stopping you from achieving your goals? Name three challenges…. and three ways to overcome them. Write down your ultimate way to relax. What would you do if you were granted three wishes? How about if you were given five wishes? Name three bad habits you would like to change. What was the last show you went to? Do you have a secret talent you are hiding? Add some more items to your bucket list…if you don’t have a bucket list, start one. Think about someone you really love. Write about the person that came to mind. List the best 10 moments of your life so far. What 5 things are you grateful for this week? Name the one thing you are most grateful for in your life at this moment. Write about 5 amazing childhood memories you are grateful for. Which people in your life are you most grateful for. Write about something that made you smile today. When were you last surprised? What is the most exhilarating thing that has happened to you this year? Name a challenge you have overcome and how it helped you to grow. How can you show gratitude more? What are 3 things that have happened to you which were difficult but you are now grateful for the experience? Keep a food tracker for the day. Make a meal planner. Head to our meal planning post for ideas. Write down your measurements and weight so you can compare later. Did you make healthy choices today? Name one simple way you can take a step to be healthier. How can you make activity part of your normal routine? List your fitness and health goals. Keep a mood or habit tracker to help understand your mental health. Think about what triggers your stress, emotions, poor eating habits. What is a bad habit you would like to change? What actionable steps can you take to make it happen? What are your top 10 goals? Write down actionable steps to help you reach a goal. What is your 1-year goal? What is your 5-year goal? What is your 10-year goal? If you could start life again, would you? What would you change? Who is someone that inspires you and why? Is there a hobby you would like to start? Name a skill you would love to learn. What kind of person do you aspire to be? Write about the first memory you have. Do you have an embarrassing moment that still makes you cringe? Which was your best birthday ever and why? What was a hobby you loved as a kid? Write about your favorite memory with your parents. What is your best memory with some of the special people in your life? What is a memory that always makes you smile? Where is the place you would like to visit the most? What has been your best trip so far? Who is the person you would like to travel with the most and why? Write about a road trip you would love to take. How does seeing somewhere new make you feel? What is a food you would love to try from a different country? Name 10 places you would love to see. Write your day in bullet points. Do your current friendships and relationships bring joy to you? What is your biggest concern right now? Do you think you are a positive or negative person? Could you be a better friend? Could you be a better partner/wife/husband/mother/father/daughter or Son? 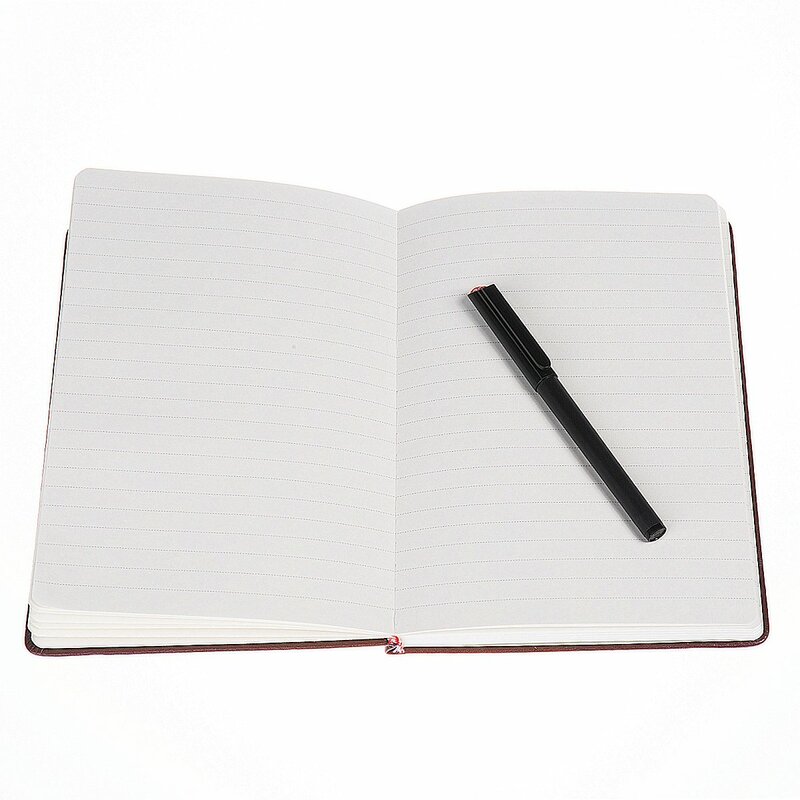 Write about your top five personal strengths. What things change your mood from positive to negative? Make a list of 10 affirmations that will lift your mood. Do you have a morning routine? Can it be improved? What is something you want to achieve this year? Write five goals for January. Write about your dream Valentines Day date. 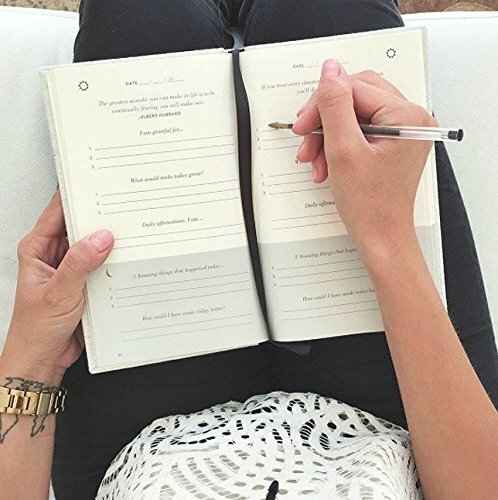 Have actionable steps for your big year goals. Make a spring cleaning plan to declutter your life. Do you have all the important dates and birthdays in your journal? 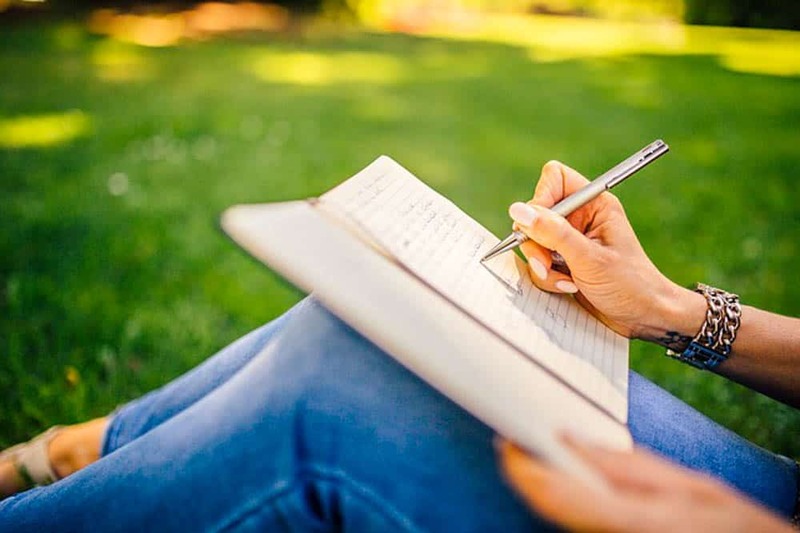 Write how each season affects your mood and energy levels. Make a plan for your dream garden. What summer plans do you have? Write the perfect way to spend Easter. How would you make a raining day amazing? What is a challenge you would like to overcome? Plan all the holidays you celebrate. How are you progressing with your year goals? Name a fear you would like to overcome. What have been the best summer vacations you have had? Write about your dream summer vacation. If you went back to school, what would you study? What are 10 affirmations you could say daily? What are you looking forward to in August? If you are a parent, plan an amazing day with your kid/s. What was your all-time favorite Halloween costume? What food really puts you in the Fall mood? List some mood lifters for when the weather starts to get colder. Create an amazing memory. Plan it and write about it afterward. The year is nearly over, what are something you want to achieve before it ends? Make a Plan for the Christmas Holidays. Write about how the Holidays make you feel. Did you reach your goals? Why? Why not? What is a skill you would like to learn next year? 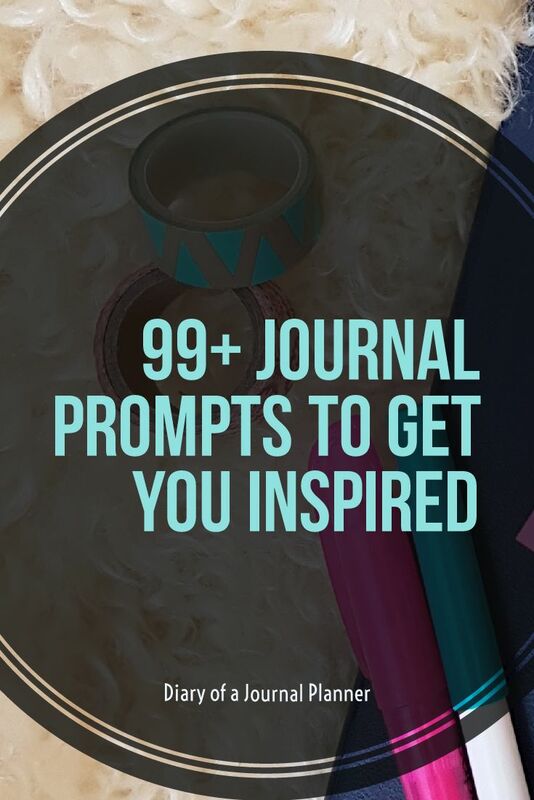 We hope that these have given you plenty of ideas for your next journal entry. Let us know if you came up with some amazing new discoveries about yourself in the comments below.